Some of Pittsburgh's finest got together to give us a fresh track over a Big Chubb & JBG beat. Visual's done by Ben Fredette. Born Ready (aka) Brandon Richardson born Jan 4, 1987 grew up as an only child for most of his life. With no father figure and a mother with a drug addiction Ready confided in his grandmother form much of his childhood. She was his pillar and his reason to stay on a positive path. When she passed away prematurely before his first year of high school things took a turn for the worst. "When I lost my grandma it was like I couldn't breathe, to go through something so devastating at that age was almost unbearable. When she died a part of me died too." With no stability and no support in his corner Ready found harmony in the streets. The harsh of the reality of the streets prompted Born to explore music. Having been introduced to freestyle rap by two close friends, Greg and Jared Blackwell Ready found a much needed way to vent. It was at that point he decided music was going to be his life. After moving to North Carolina in an attempt to pursue an academic and athletic avenue Ready returned to Pittsburgh and recorded his first album "Trials and Tribulations". Since then he has been featured on numerous mixtapes and has even worked with such artists as Project Pat, Roscoe Dash and Trapaholics. While steadily perfecting his craft Born Ready continues to engrave his name in the industry. An original sound and unique delivery proves to lead a bright future in music. 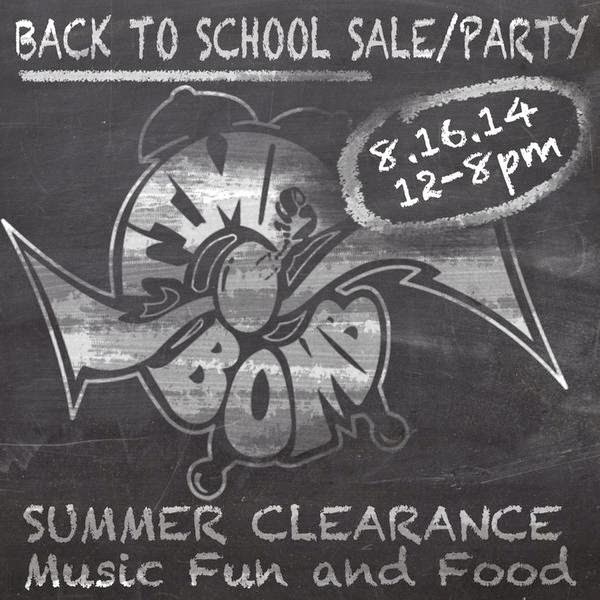 Come by the store tomorrow for pizza, good music and great deals! We will be cutting prices on all back to school gear so you can be right on the first day! We will also have dj's spinning and pizza throughout the day! Goldsmith, formerly known as Crystal Seth, releases a self-titled track produced by Mark Parker. 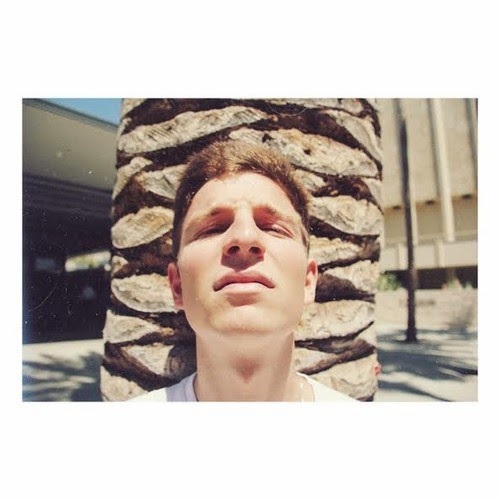 Be sure to check out the track and catch Goldsmith with Huey Mack, Hardo, The Come Up, Palermo Stone, AF Rome, and more performing tonight, August 15th, at the Rex Theater. These are our boys from the 724 show them some love on their latest video. Moola Gang, LUKE-O, Pyrex Pre$$, and Kilz, link up with Rex Arrow to give us a crazy visual for "All This Money"; a cut off of LUKE-O's upcoming project Lacoste Bo$$. 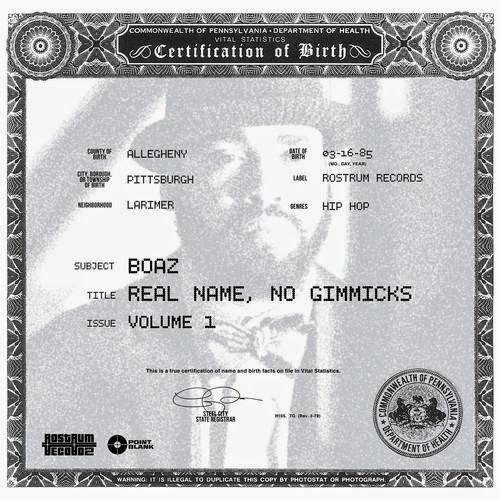 Real Name, No Gimmicks is Bo's first EP released in anticipation for his debut project on Rostrum Records. The Pittsburgh native teams up with !llmind, Sean Price, Chevy Woods, Scarface, Sap and a few more big names to give us a solid taste of what is to come. Stream/ Download the project below via Datpiff and Soundcloud.